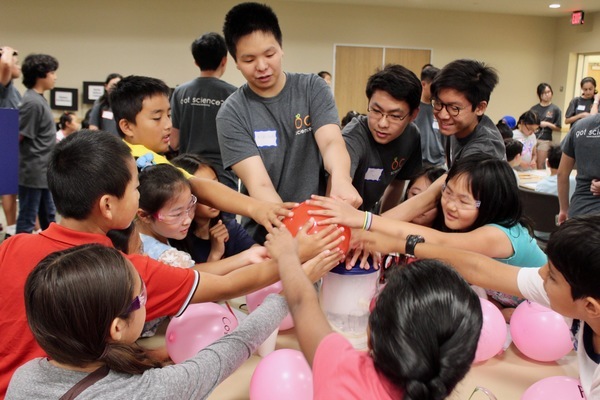 The mixture of science and engineering with interaction and learning brought the next generation of academic pioneers across the community to the City of Tustin Community Center at The Market Place on Sunday, April 23. 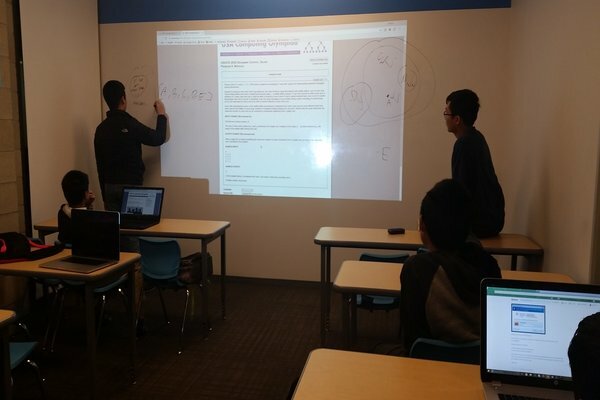 For some students, computer programming means so much more to them than just a hobby. 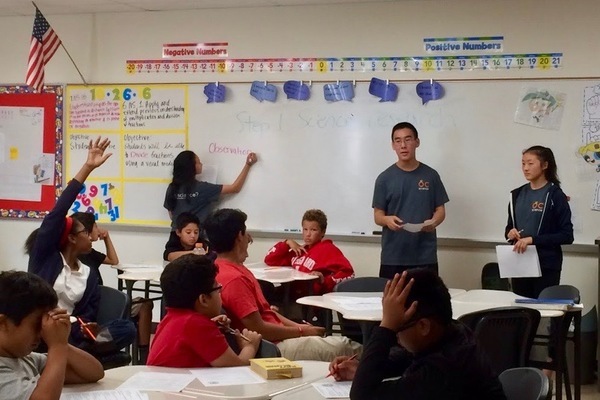 Many students from four under-resourced middle schools got the opportunity to present their science projects on Wednesday, Feb. 22 as part of a ten-week science training program hosted by nonprofits Orange County Science and THINK Together. Read more: Think science. Think together! 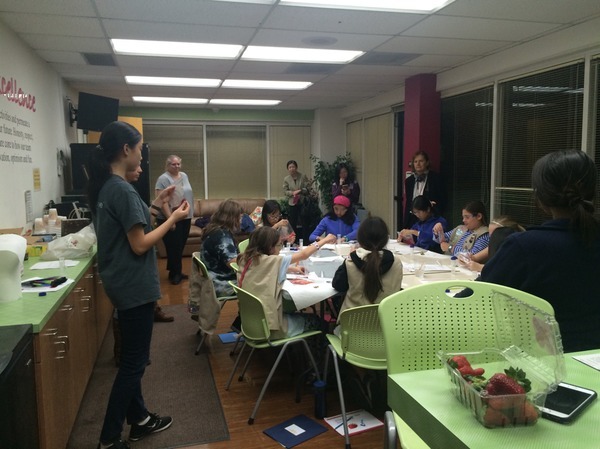 Girl Scouts from Orange County attended the Girl Scouts Engineering Night at Girl Scouts of Orange County held by OC Science on Tuesday, Nov. 29. 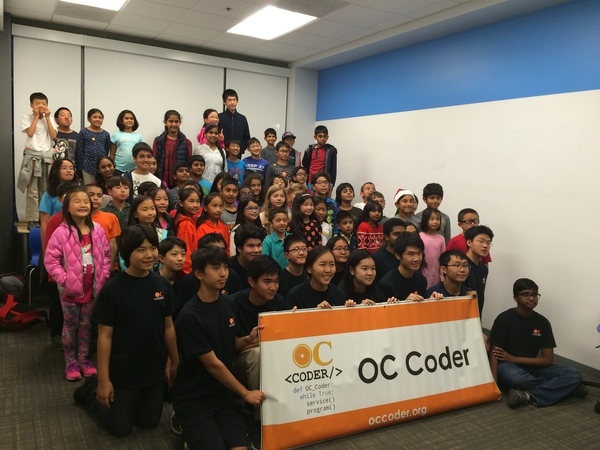 On Saturday, Jan. 14, from 6 - 8 p.m., Orange County (OC) Engineering occupied a classroom at Ardent Academy Northwood. The classes aim to teach students the basics of engineering using interactive devices such as Arduino kits. 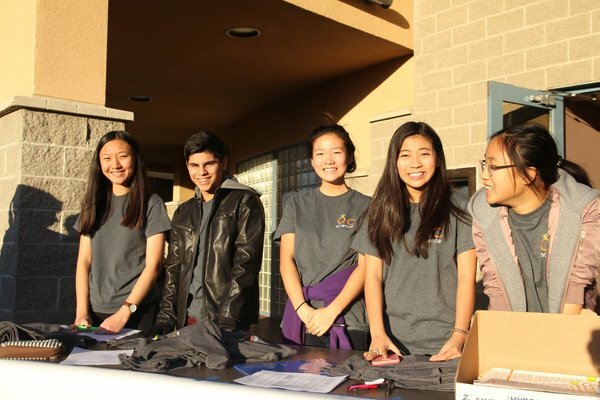 Over a hundred Orange County Science members from different schools across Orange County socialized, bonded and competed at the second annual Youth Leadership Conference on Dec. 3 in the University High School theater. OC Science continues to host its annual Science Bowl competition as part of the Imaginology week, but for the first time, OC Science began offering Science Bowl Training Session with the first class on Jan. 14 at Ardent Academy Northwood. 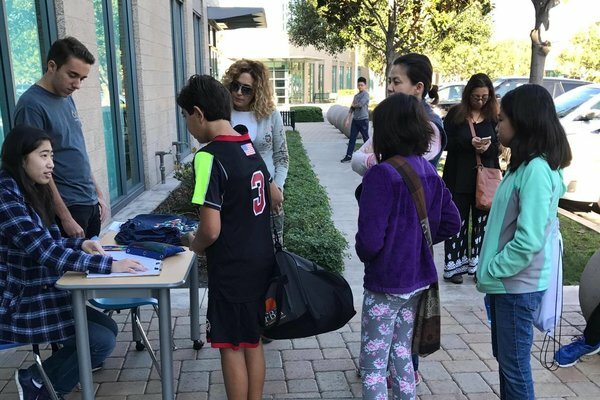 Orange County Coder participated for the third consecutive year as one of the event locations for Hour of Code, a global movement dedicated to introducing computer science and programming to the next generation, on Dec. 5 at Ardent Academy Northwood.